BP School Takeover is a wonderful event dedicated to serving the youth in our communities. The focus of our event is to celebrate the importance of reading while building healthy youth/adult relationships. School Takeover provides an open & organic fellowship for continuous community unification. Brandon Publishing and our partners, understand the importance of literacy focused projects. Our 'School Takeover' event has provided many positive outputs for all involved. 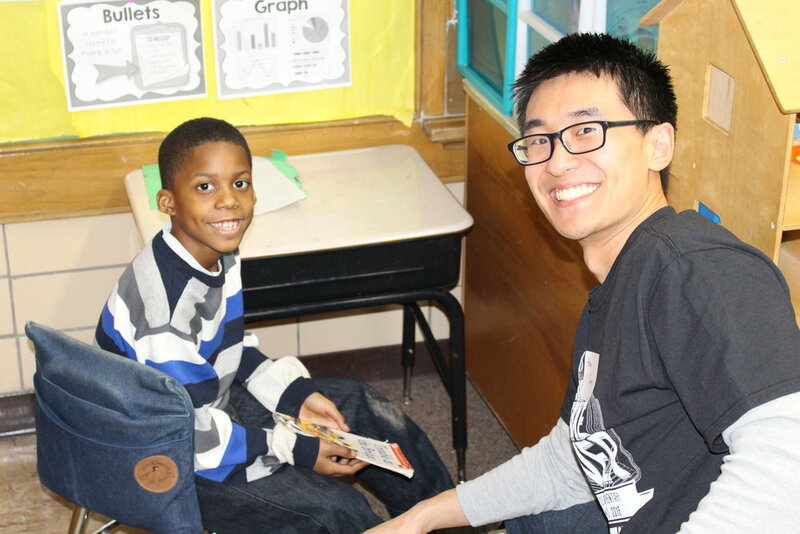 Each event calls for at least 30 adult volunteer readers to partner with 2nd grade students. This years event will be taking place at Freeman Elementary in Flint, Michigan. 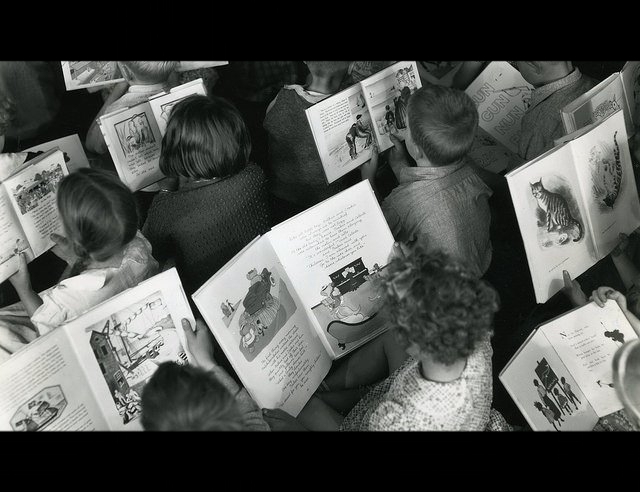 Click the button below and help change a young persons life through reading.